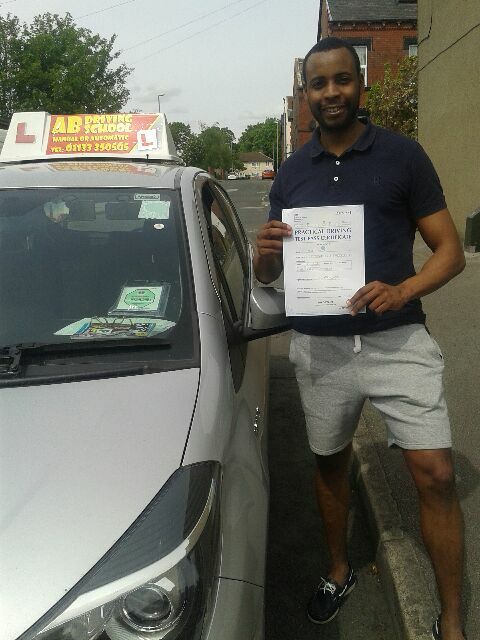 Book your driving lessons in Leeds with AB..
Are you looking for Driving Lessons Leeds, Wakefield? Well you've definitely come to the right place. 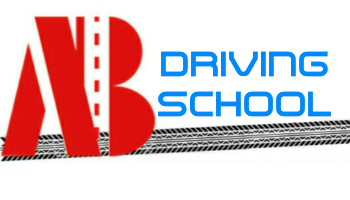 AB Driving School was founded by Antony Bedford a grade 6 ADI, in 2000. 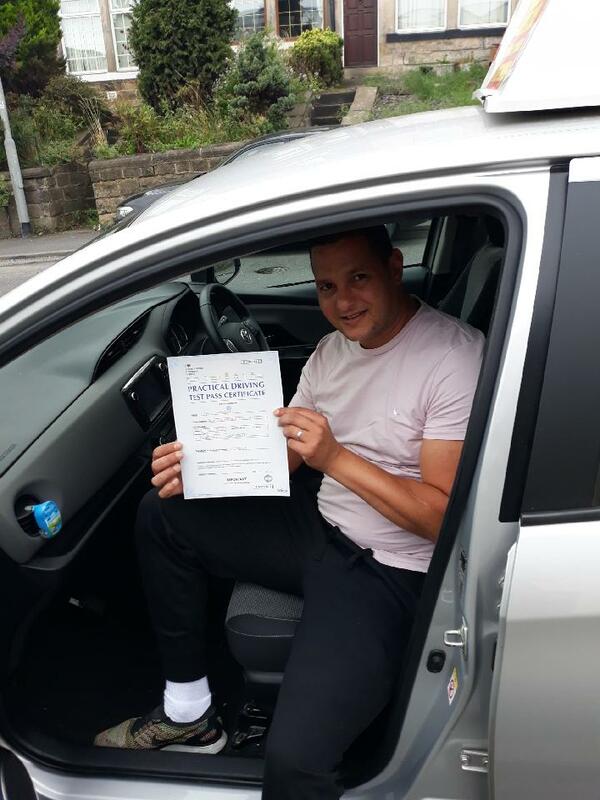 We've got the top experts in Driving Instructors in Leeds, Wakefield and we aim to improve the standard of driver tuition in the whole West Yorkshire area. Not many people know, but the majority of driving schools regularly use PDI's. PDI's are trainee instructors, who have not yet fully qualified. Only a small amount of these trainee's go on to pass their qualifying exam (30% according to DSA Statistics.) They charge the same rate, yet are not required to make you aware that they are not fully qualified. 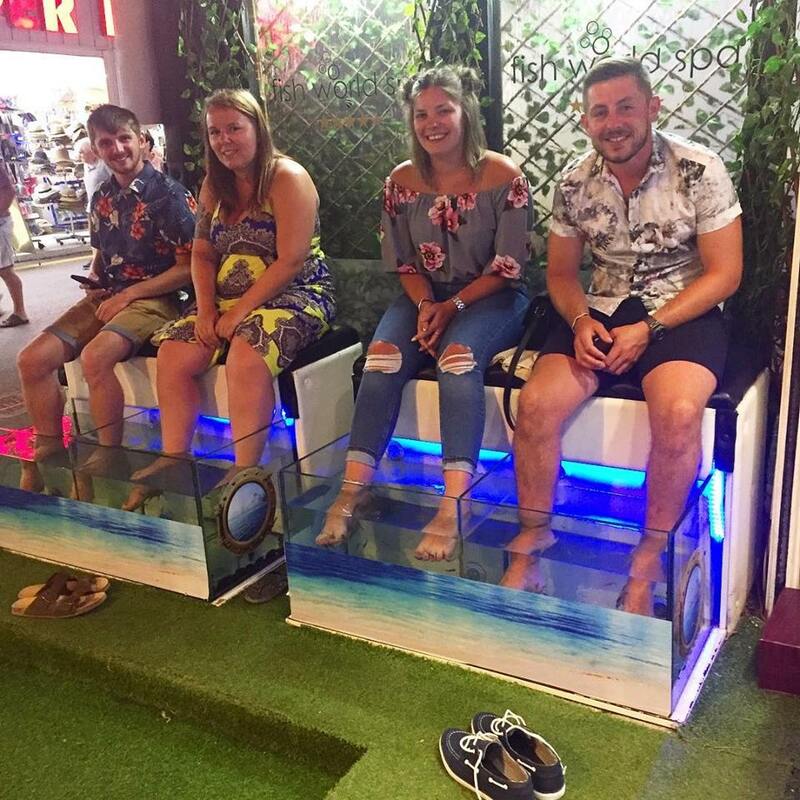 This could have a negative impact on your Driving Lessons in Leeds, therefore at AB Driving School, we take pride in only using expert fully qualified Driving Instructors Leeds. We are competitive about our prices, yet never sacrifice the quality of tuition. We also offer Pass Plus, motorway and driving refresher lessons in Leeds, Wakefield and surrounding areas. Also we offer services in helping you. Have you ever driven before? Perhaps even tried and failed? Not to worry, our fully-qualified male and female driving instructors in Leeds can help! 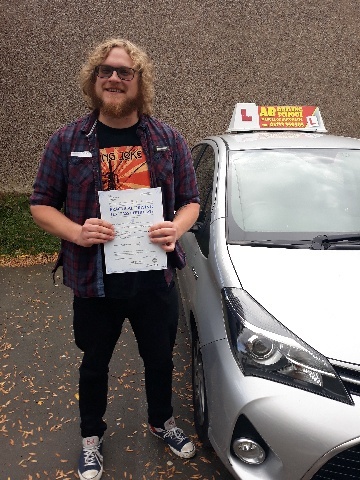 We can help even the most nervous drivers and offer superb one-to-one tuition to give you our fullest and best attention and achieve the best teaching. Please take a look at our available services! 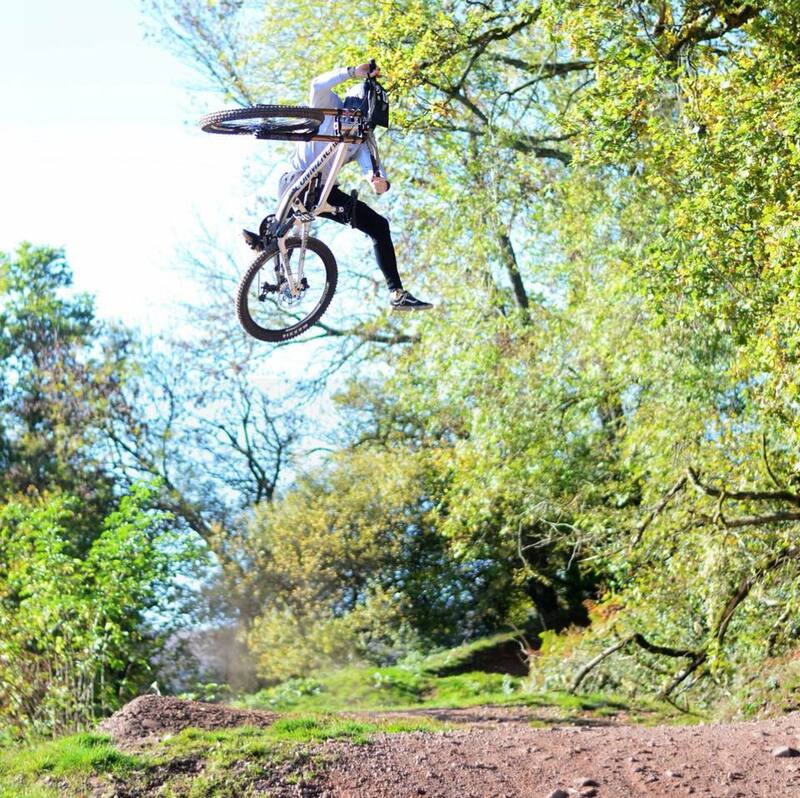 Don't forget to check out our fee's and discounts page too, for the latest money saving discounts! AUTOMATIC DRIVING LESSONS LEEDS now available at our driving school. AB Driving School now covers all Leeds and Wakefield areas. Sandra king - couldn’t recommend her enough, helped me do everything I needed to do to pass and always happy and friendly. Also she didn’t complain once about the 8am lessons on a Saturday as it was the only times I could do . 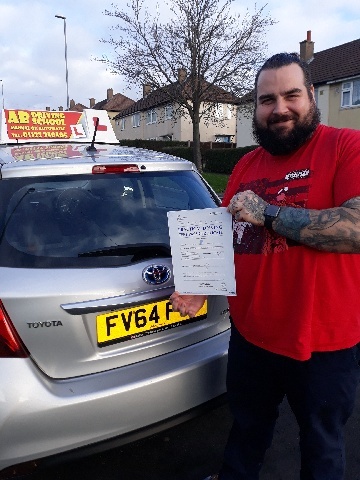 Today I passed with AB Driving School with the best experience, I had the same instructor all the way through my lessons which was with Sandra king and she made the lessons very fun and enjoyable. I always felt at ease and supported, highly recommended. 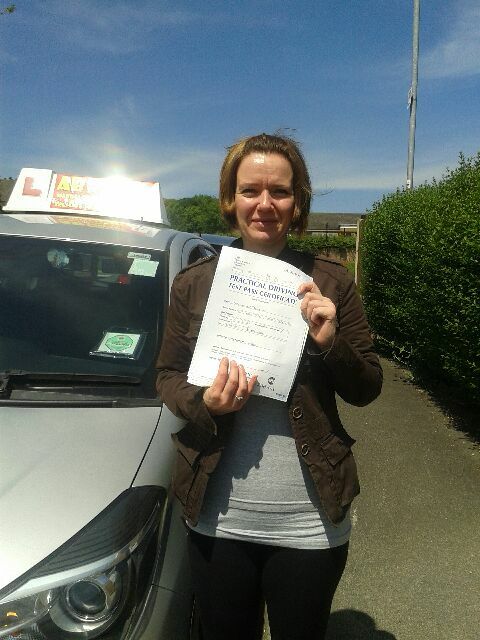 Just passed my driving test first time today thanks to the amazing Carol Frankham from AB driving! 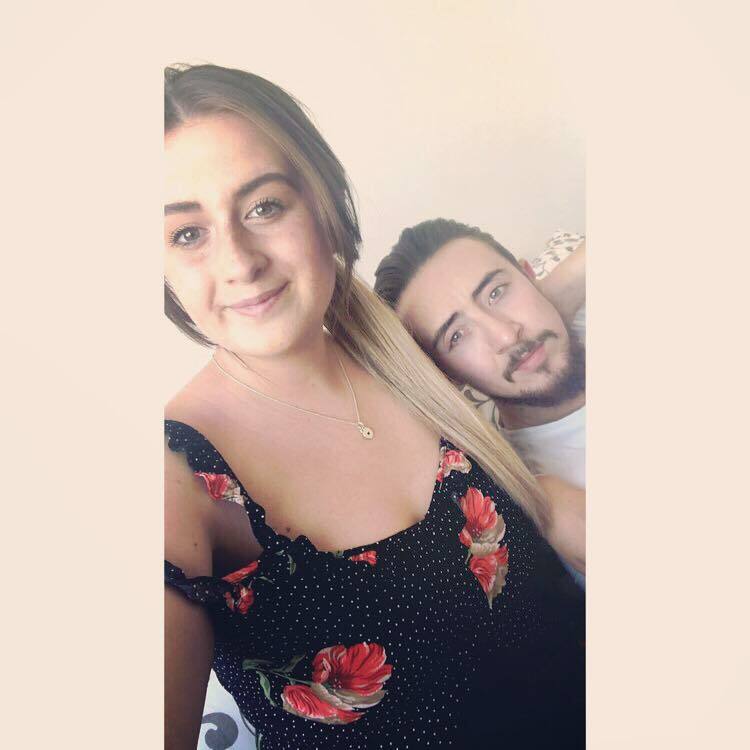 Can’t thank her enough for her patience, kindness and all her hard work! 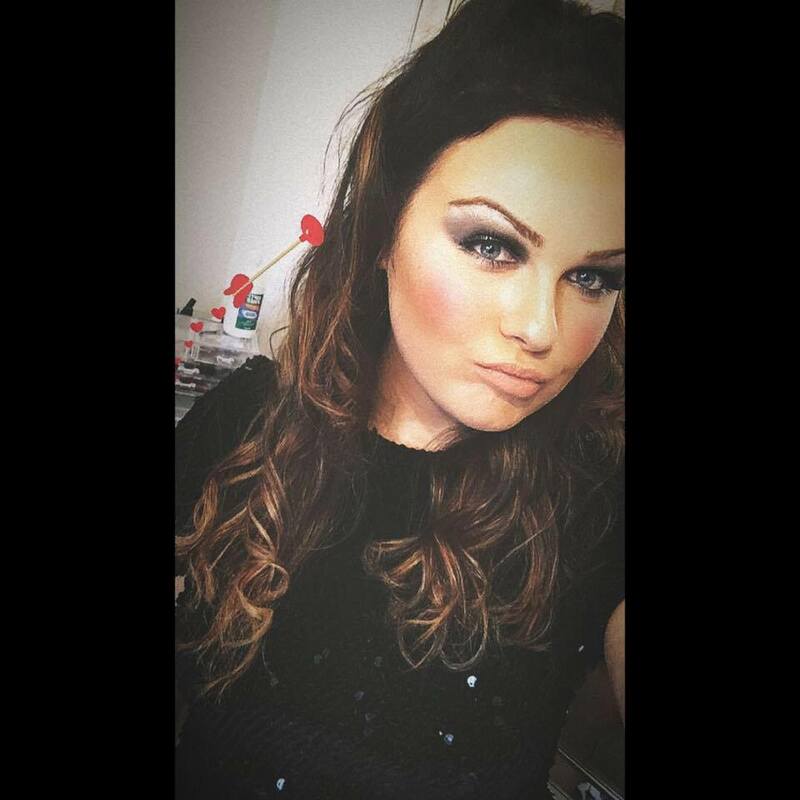 Would recommend her to anyone!